If production agriculture is your career choice, then New Century Farmer may be the program for you. 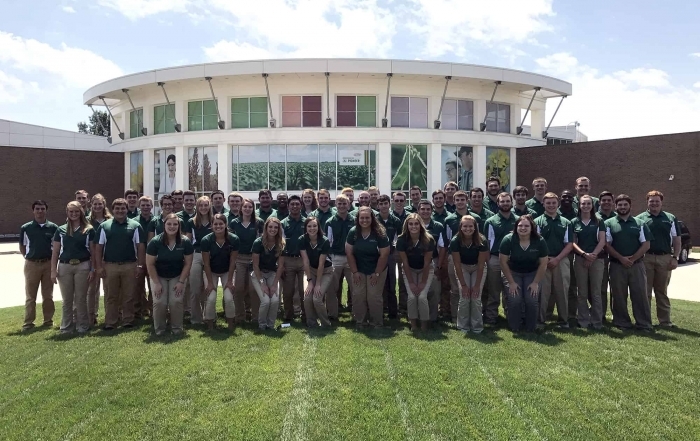 Each year the National FFA Organization selects an elite group of FFA members between the ages of 18 and 24 who are currently attending or are recent graduates of a two- or four-year college or university to attend the all-expense-paid New Century Farmer conference. New Century Farmer provides you with an opportunity to advance your leadership, personal and career skills. During the five-day conference, you and other future producers will learn from each other and industry experts as you discuss the topics and issues that affect today’s production agriculturists. 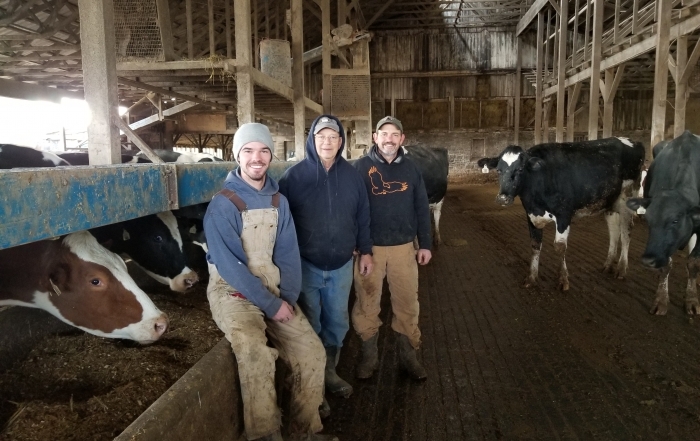 Learn how farmers can profit from value-added products, the use of emerging technology, new farm business opportunities and business alliances with other producers. 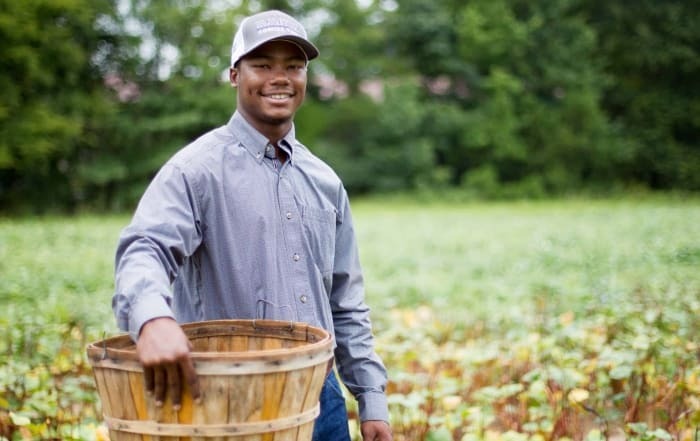 Learn ways to overcome common challenges faced by young farmers. Network with a group of extraordinary young men and women who are excited about pursuing farming as a career. Learn the importance of advocacy. During this intensive five-day conference, July 7-13, 2019 in Indianapolis, you will network with industry experts, presenters and other aspiring farmers while attending a series of workshops and sessions discussing topics ranging from the global marketplace to farm financing, consumer trends and managing risk. Explore new farm business opportunities and develop new business alliances with other producers. Create a vision statement for your operation. Discover how producers can profit from value-added products and the use of technology. Study behavioral changes that enable young producers to overcome common challenges they will face. Gain an understanding of how banks view your operation. Is New Century Farmer for You? Be currently attending or a recent graduate (within six months) of a two- or four-year college or university and be between the ages of 18-24. Have experience in the field of production agriculture. Demonstrate plans to return to a career in production agriculture through work experience, training or other activities including but not limited to academic classes, FFA involvement and/or SAE projects. Be a current or former FFA member or a member of the National FFA Alumni Association. Here’s an idea of who attended in 2018. The application process for the 2019 program will open Dec. 15, 2018 at 8 a.m. EST. and all applications must be completed by on or before Mar. 10, 2019 at 5 p.m. EST. Prepare before starting the application by reading the Application Rubric and FAQs. Login to FFA.org – How to create an account. NOTE: Your application is not valid until you have successfully completed the entire process and received a confirmation email. Matt Brake attended sessions on succession planning at the 2018 New Century Farmer conference and shares his biggest takeaways. This all-expense paid conference will be packed with interactive workshops, field tours, visioning design, networking opportunities and financial planning. 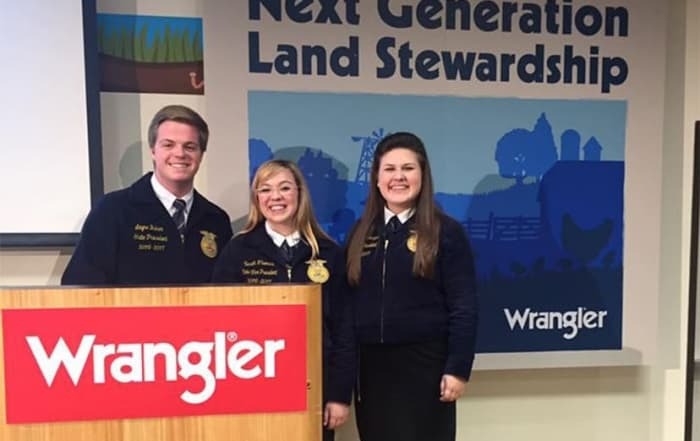 More than 100 North Carolina high school and college students attended a land stewardship conference in Greensboro, N.C., on April 1 at Wrangler's headquarters.